Pianist Romain Collin, who was born in France, came to the US to attend the world-renowned Berklee College of Music on a Scholarship, where he studied jazz performance with the likes of Dave Liebman and Joe Lovano. Whilst at Berklee the young pianist performed with drummer Kenwood Dennard, Keyboardist/Composer George Duke, and opened for guitar great John Scofield. In 2007, Romain Collin graduated from the prestigious Thelonious Monk Institute of Jazz. 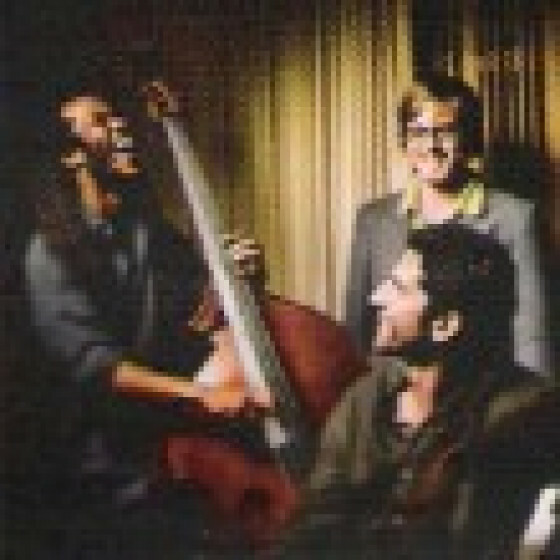 During his studies Romain had the opportunity to tour with Herbie Hancock and Wayne Shorter. At the Institute Romain also studied/shared the stage with artists such as Marcus Miller, Jimmy Heath, Wynton Marsalis, Terence Blanchard and Charlie Haden. It was during this time that Romain formed his trio and recorded his debut album, The Rise and Fall of Pipokuhn. Brooklyn based, Romain Collin is currently performing with his trio in New York City and abroad. With his distinctive piano touch, emotive melodies and impressionistic sound scapes, Romain creates an intense and moving listening experience. Recorded by Antonio Resendiz at Westlake Studios, Los Angeles, 2008. All songs written by Romain Collin. "Romain is a very gifted individual whos bound to achieve great things. He is already developing a style and a musical world view of his own, which is not often the case with even the most talented of young musicians." 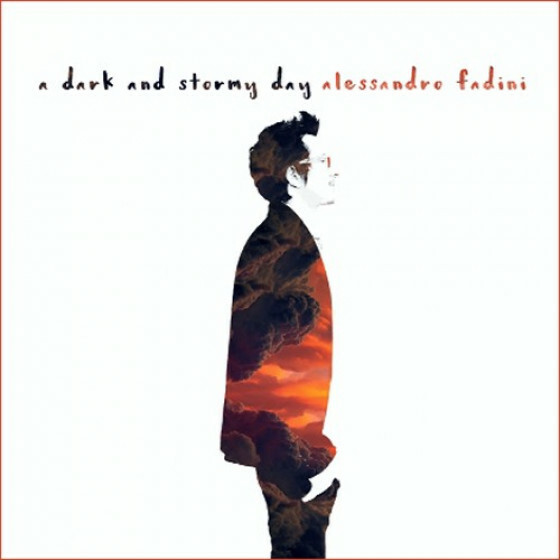 "Romain Collin takes you on a beautiful journey, whether interpreting standards or exploring originals. This is a set full of magic!" "Romain's playing conveys beauty, passion, and sophistication, in short, a true reflection of him." 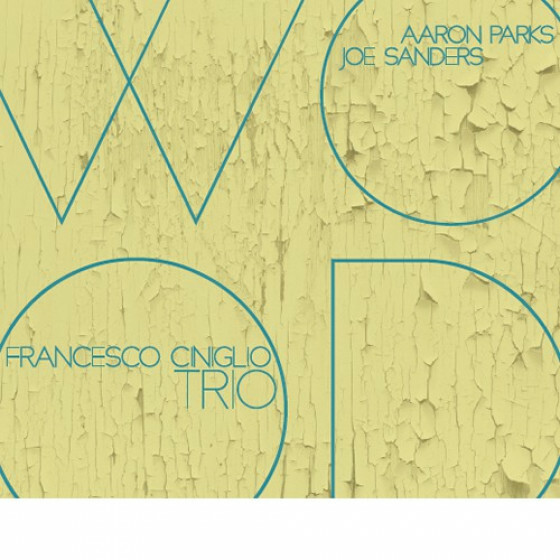 "A visionary composer, an extraordinary jazz pianist and a very bright young rising star in the jazz world." "A placeholder in the continuing evolution of the grand tradition of the piano trio." 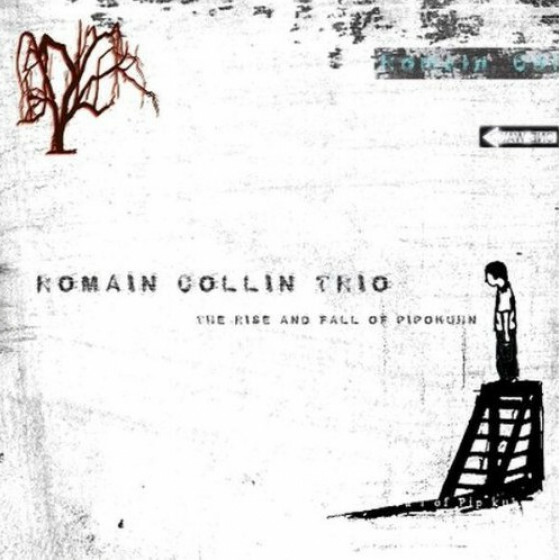 "Romain Collin fuses traditional improvisational techniques found in Jazz with the Electronic sensibilities of his sonic youth to create a star power that promises to transform itself into a pulsating crescendo of light and sound with the sole purpose of catapulting Collin from his perch in New York City to the strata of those musical innovators he has had the great fortune to learn from and work with closely." "Collin is armed with a killer instinct for progressive, spacially friendly insrumentals that present themselves in the form of mini-soundtrakcs [...]. His music is a unique, organic signature." "A new sensation... Lyrical, intimate...yet progressive."